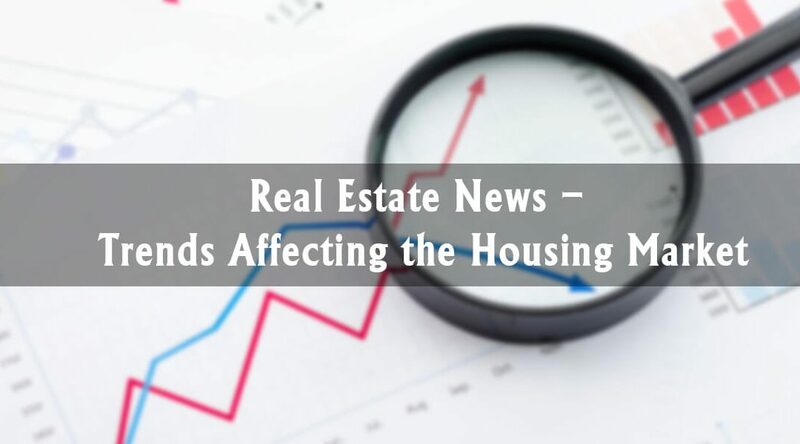 In this week’s real estate news in Canada, numerous trends have been affecting the housing market with an impact of great intensity. Here’s a look at some of the week’s impactful stories. The real estate markets of Toronto and Vancouver are the leaders in the sales drop. Looking at the largest markets dropping dollar volumes across the country might give a misleading view of the national market though, as these two cities are so far removed from the rest of the country in scale. According to the central bank exec, supporting worker mobility is vital in improving the job market and affordable housing is the key in this scenario. Unfortunately, many Canadians could not afford the housing costs especially in major employment areas such as Vancouver and Toronto. According to CREB’S Calgary Economic & Housing Outlook report released yesterday, Calgary’s real estate market in 2019 is firmly entrenched in a buyer’s market – and the city’s economic recovery will take most of 2019. The report is quite clear about the cause of Calgary’s real estate market woes: economic uncertainty, oversupply, and stricter mortgage rules. All property types are expectedly falling by 2.34%, with the revised mortgage stress test rules being seen as the culprit behind the slowdown. More important newsbreaks from the ever-changing Canadian real estate and housing market are coming next week!